From movies to alternative energy, there is seemingly no limit to the scope and volume of Burnaby’s businesses. 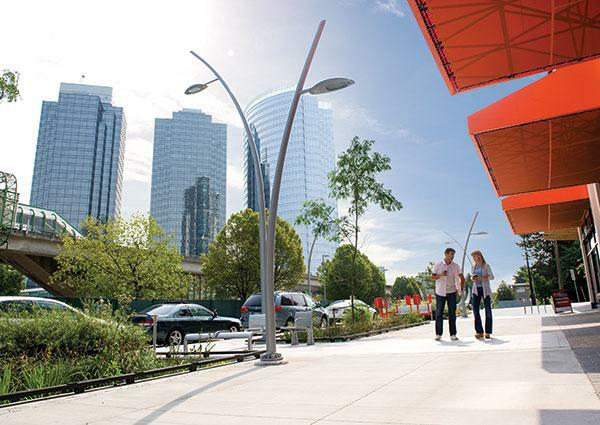 Although a description of the types of businesses could fill a book, the City of Burnaby and the Burnaby Board of Trade (BBOT) have identified four key sectors: information technology/communications/wireless; biotechnology/health/life sciences; film/digital entertainment/new media; alternative energy/environmental technology/services. 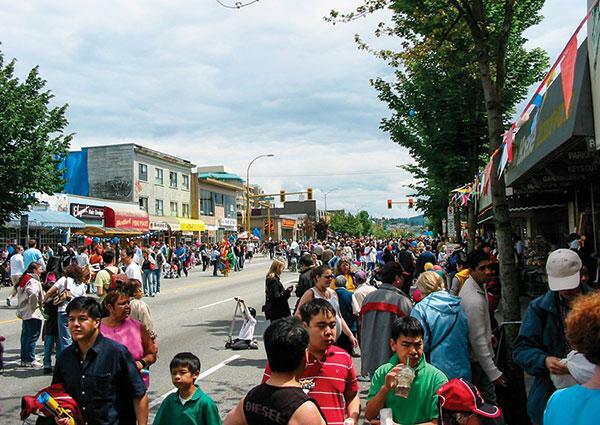 Burnaby also has clusters in stable industrial sectors such as light industry/warehousing/distribution (Garibaldi Glass, Grand & Toy, Haida Forest Products, Suputo-Dairyworld, Weiser), heavy industry (Chevron, Esso, Shell, Kinder Morgan, Petro Canada), agriculture (ProOrganics, United Flower Growers) and social integration/not-for-profits (United Way of the Lower Mainland). The biographies of the companies associated with the four sectors defined by the BBOT are noteworthy, to say the least. For example, TELUS is Canada’s fastest-growing national telecommunications firm, with annual revenues of $11.8 billion. IBM, another Burnaby resident, has been operating in B.C. since 1914 and employs over 850 people in the province. Burnaby businesses lay claim to a lot of firsts, case in point: D-Wave Systems is the world’s first commercial quantum computing company; its mission is to integrate new discoveries in physics, engineering, manufacturing and computer science into breakthrough approaches to computation, in order to solve some of the most challenging technical, commercial, scientific and national defense problems. In the biotechnology/health/life sciences realm, scientists at Amgen’s Canadian research facility in Burnaby apply traditional disciplines of chemistry, cellular and molecular biology, in an effort to discover and develop cutting-edge, pioneering medical treatments. Meanwhile at LivaNova, medical technologies for cardiac surgery and for the treatment of cardiac rhythm disorders are developed, manufactured and marketed worldwide. The film/digital entertainment/new media sector is arguably Burnaby’s most famous industry, and since 1987 its most famous facility, Bridge Studios, has hosted over 100 productions thanks to having North America’s largest effects stage and six sound stages. Local media production is well represented in Burnaby by a number of facilities, including Global BC, the province’s leading television station with its flagship News Hour broadcast, and BC1, the only provincial 24-hour news channel. In addition to its broadcasting duties, Global participates in and supports a wide range of community initiatives, as well as partners with charities and organizations. As for companies within the Alternative energy/environmental technology/services sector, Ballard Power Systems Inc. is acknowledged as a world leader in proton exchange membrane (“PEM”) fuel cell development and commercialization (Ballard’s principal business is the design, development, manufacturing and sale of fuel cell products for a variety of applications). Other groundbreaking alternative energy/environmental technology firms include General Fusion, which is enabling a transformation of the world’s energy supply by developing the fastest, most practical, and lowest cost path to commercial fusion power; and Schneider Electric, which is singularly focused on making energy safe, reliable and efficient. As the geographical center of Metro Vancouver, the city is easily accessible from all major highways, Vancouver International Airport, Port of Vancouver and the U.S. border. The Coast Mountain Bus Company Fleet and SkyTrain are also key components of access within the city. 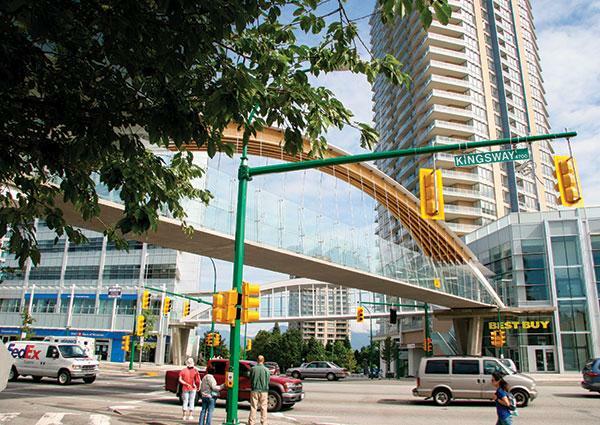 Burnaby is internationally recognized as an education hub thanks to Simon Fraser University, one of Canada’s top comprehensive universities, and BCIT, the province’s premier career training facility. Many other respected institutions offer a wide variety of post-secondary and open-format educational opportunities. 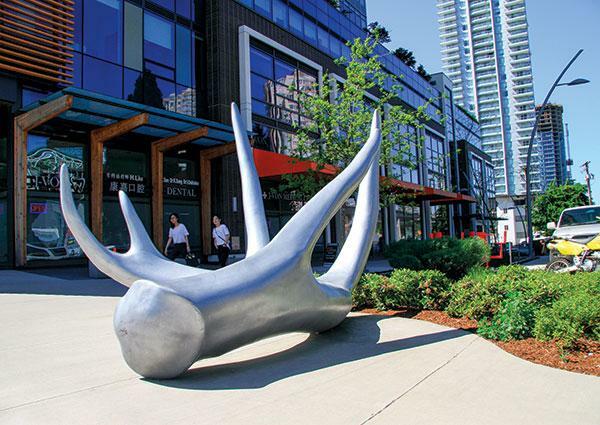 The phenomenon of Burnaby as a business location began in the 1980s with the growth of film and television studios. Bridge Studios was the first, followed by Canadian Motion Picture Park Studios (Canada’s largest), Mammoth Studios and a host of related infrastructure that today provides year-round employment for thousands of people. 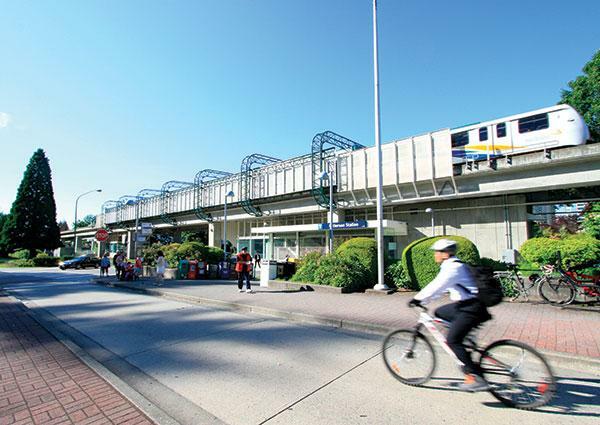 In the 1990s Burnaby also became a high-tech hub due to Electronic Arts, Ballard Power Systems and Telus. This momentum of Burnaby being a prime business location was further enhanced by the new media and digital entertainment sectors, whose focus on software was ideally suited to Burnaby’s green values, and promised considerable future growth opportunities. The spirit of collaboration, consultation and engagement Mayor Corrigan describes has led to the creation of Economic Development, Social Sustainability and Environmental Sustainability strategies designed to guide Burnaby’s responsible growth well into the future. City council is constantly developing policies to promote livability, sustainability and business growth based on input from the public and various business sectors. Moreover, the BBOT’s close relationship with the city is essential to Burnaby’s growth and its attraction as an investment and business hub, seizing opportunities both regionally as well as globally by nurturing productive relationships abroad (China has been a particular focus of attention). In April, BBOT’s president and CEO, Paul Holden, shared a few of the advocacy and community service efforts he and his staff have been involved with of late, including a letter to the Minister of Finance urging Victoria to not reduce or restrict the tax credit system, which is an integral part of the mix that makes Burnaby such an attractive place for shooting film, television and commercials. As a way of reducing administrative burden and cost, the BBOT is also asking for the Inter-Municipal Business Licence program to be expanded to allow businesses in eligible industries to obtain a single licence that will allow them to do business across the entire region. 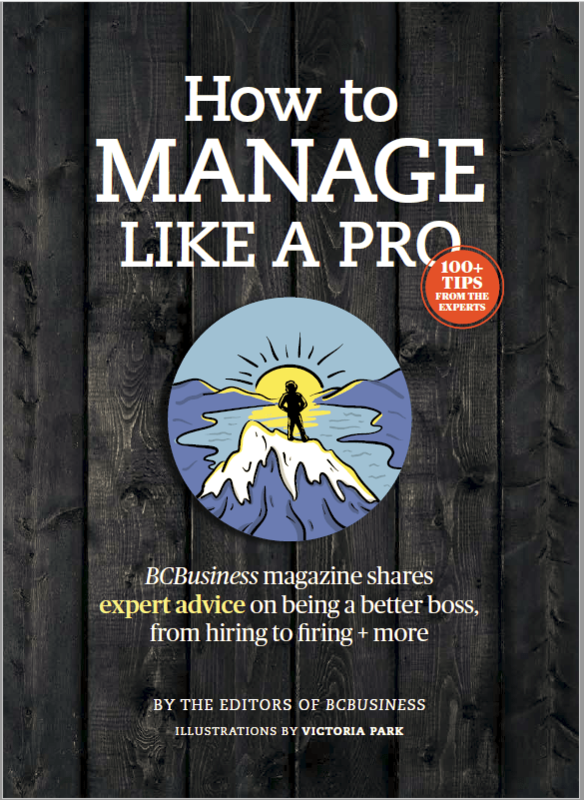 As for the evolution of the BBOT itself, it is now a member of the BC Chamber of Commerce. But those initiatives are just a sampling of the ongoing efforts to streamline and facilitate the business process in the city. In the bigger scheme of things, Burnaby’s prudent long-term financial planning has kept it debt free, providing businesses with a solid foundation in which to thrive.